Boston Dental is the dental practice that always makes sure you leave your appointment with a smile. We offer advanced approaches to everything from preventative and pediatric dentistry to oral surgery and cosmetic dentistry. Whether you’re looking for an attentive dentist who will set up a lifetime of good oral health practices for your child or trying to fix your own challenges with sleep apnea, the professionals at Boston Dental will be there for you. At Boston Dental, we believe in giving all our patients an impeccable smile. As a result, our services are wide ranging. 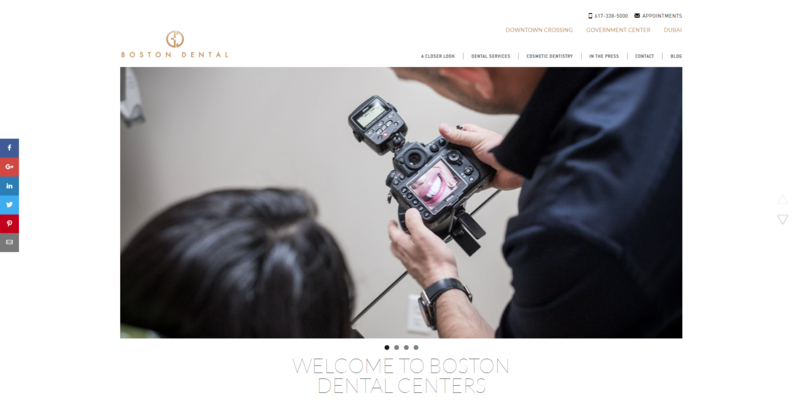 Schedule an appointment with Boston Dental today and see how our highly trained team can transform your smile.